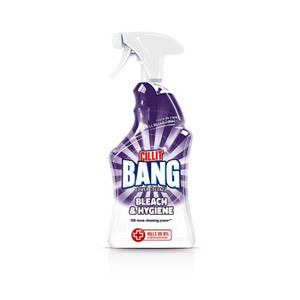 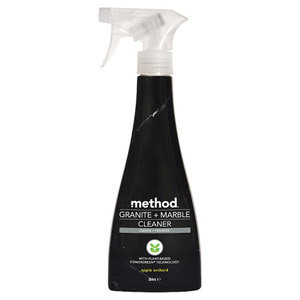 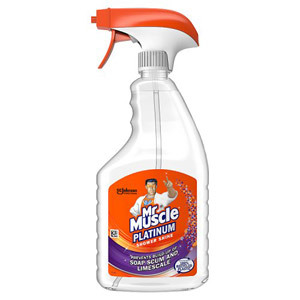 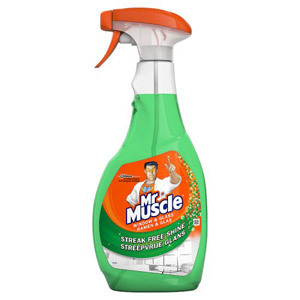 Keep your home spick and span with our array of cleaning products. 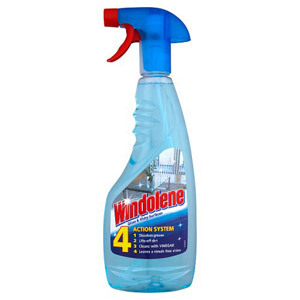 We stock everything you need to keep your oven shiny, your windows gleaming, your bathroom fresh and your carpets blemish-free. 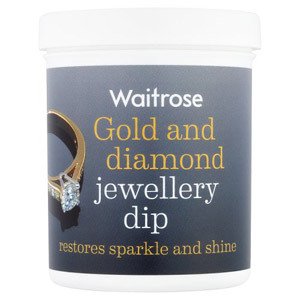 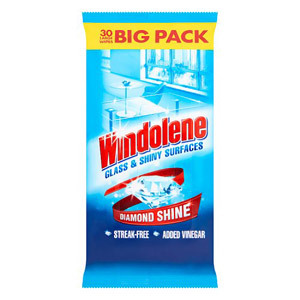 For general surface cleaning, why not try a pack of our Windolene Glass And Shiny Surfaces Wipes? 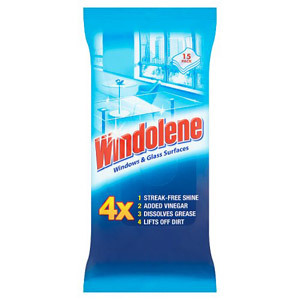 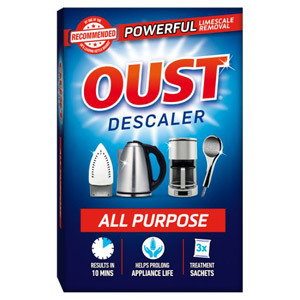 They are great for bathrooms, kitchens, windows and pretty much any other surface that can collect dust! 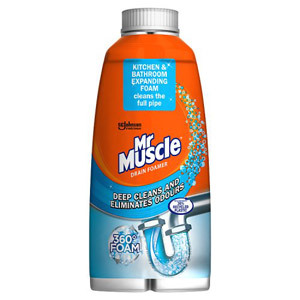 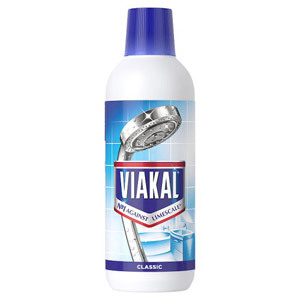 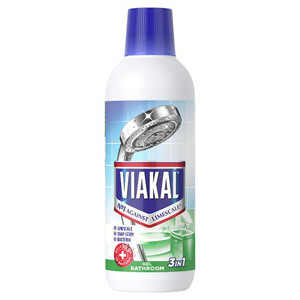 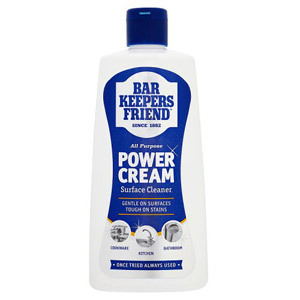 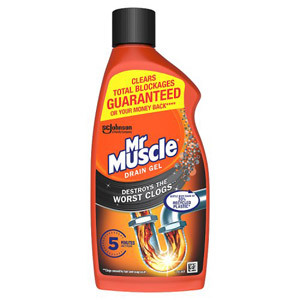 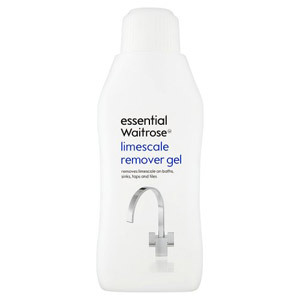 If you are having trouble with limescale, we have a number of powerful cleaners that can help you out. 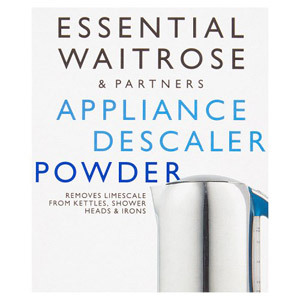 Limescale builds up in areas of hard water, and can affect your kettle and heating system. 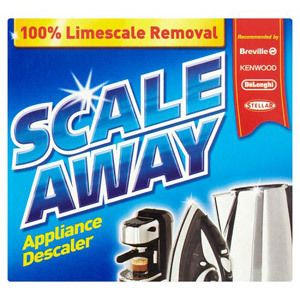 Our cleaners will tackle any limescale problems with ease. 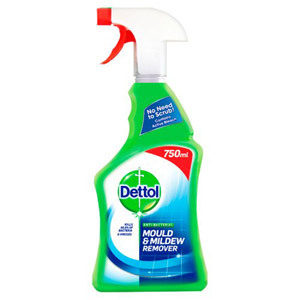 And if you want to take care of your carpets and upholstery, it's well worth having a cleaning product on standby for when an accident does happen. 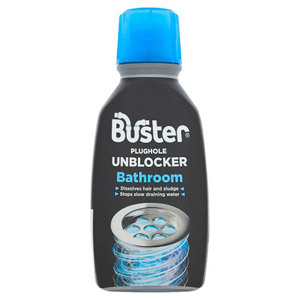 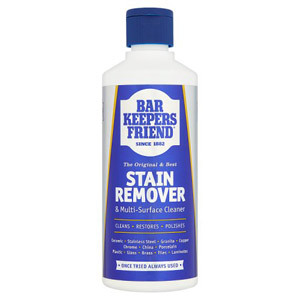 Why not try our 1001 Troubleshooter or Vanish Stain Remover?